Beautiful big space in one of Tutanekai Street's "best blocks". Approx. 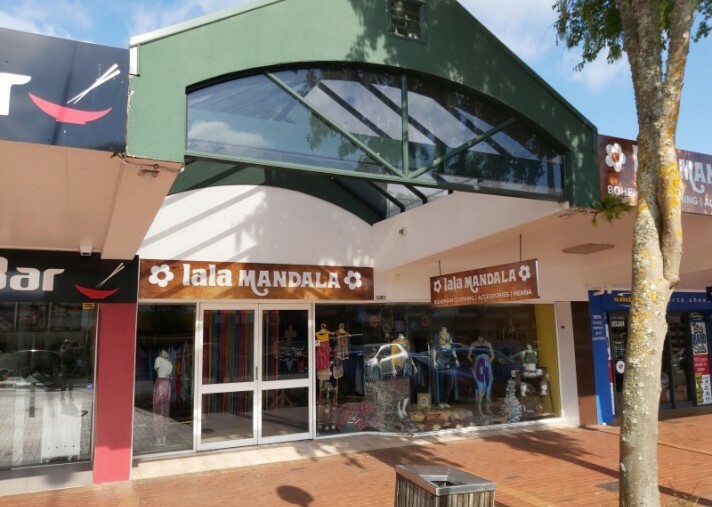 262sqm of retail, 173sqm storage with a further 116sqm of mezzanine/office space. 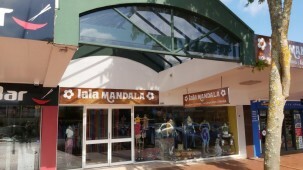 Very close to Rotorua's Central Mall and surrounded by top retailers. Comes with 5 car parks. Available now! 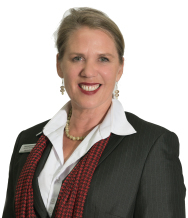 Call Nadia to hear more detail or for an inspection.